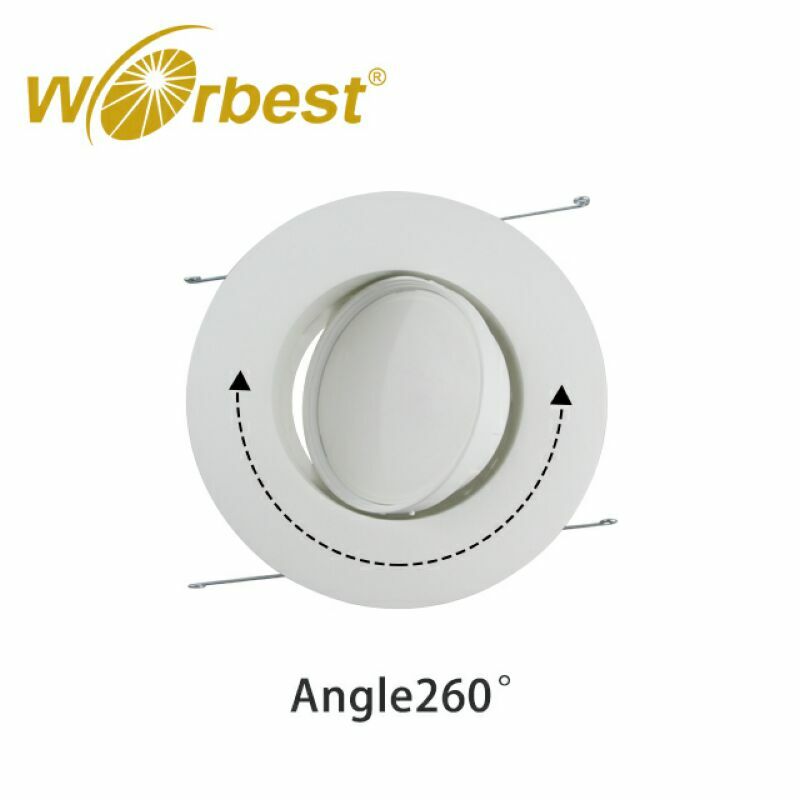 LED LED adjustable downlight which reach to wide degree view angle. 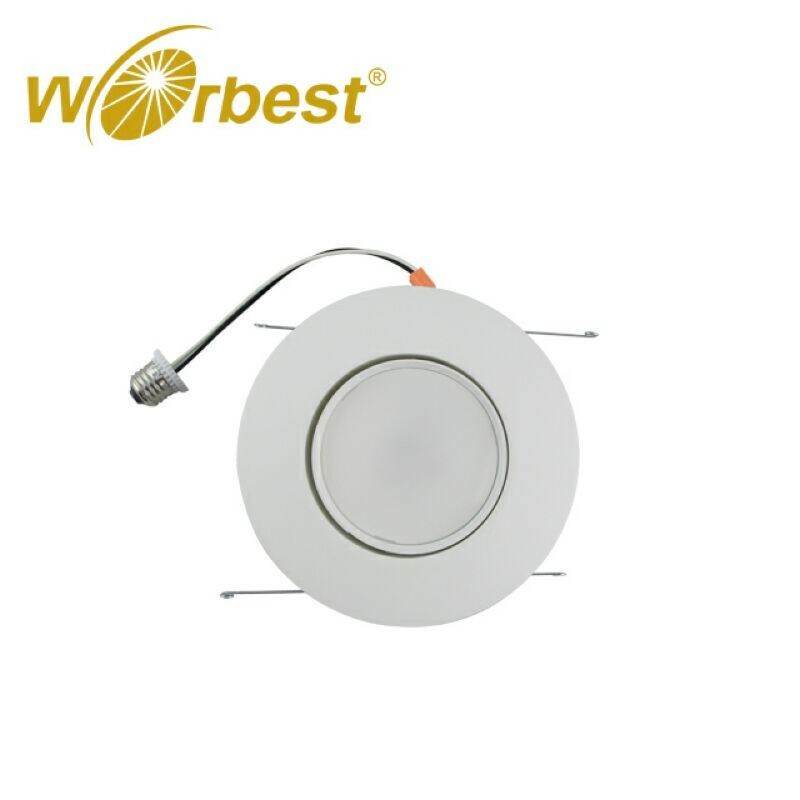 LED downlight is workable over 90% brands light modulator.Such as Leviton, GE, lutron. 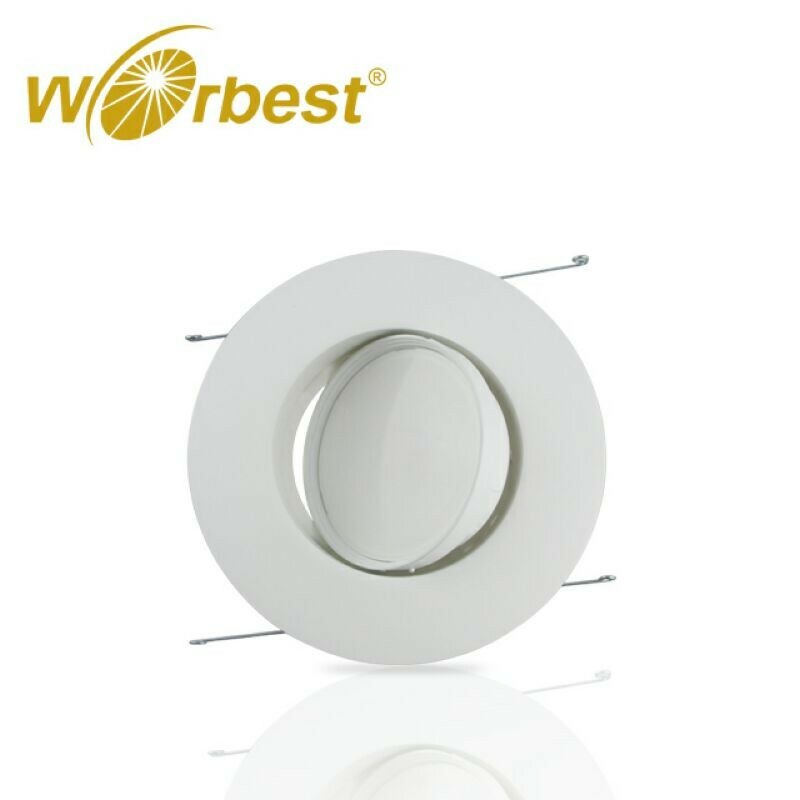 WORBESTLED downlight use big size chips and 99.99 gold line to connect. 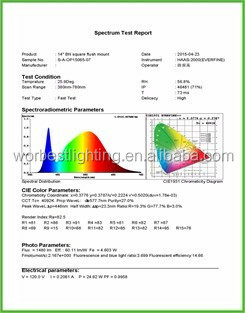 PMAA mark bring high lumen and 3000/4000/5000k CCT are optional. 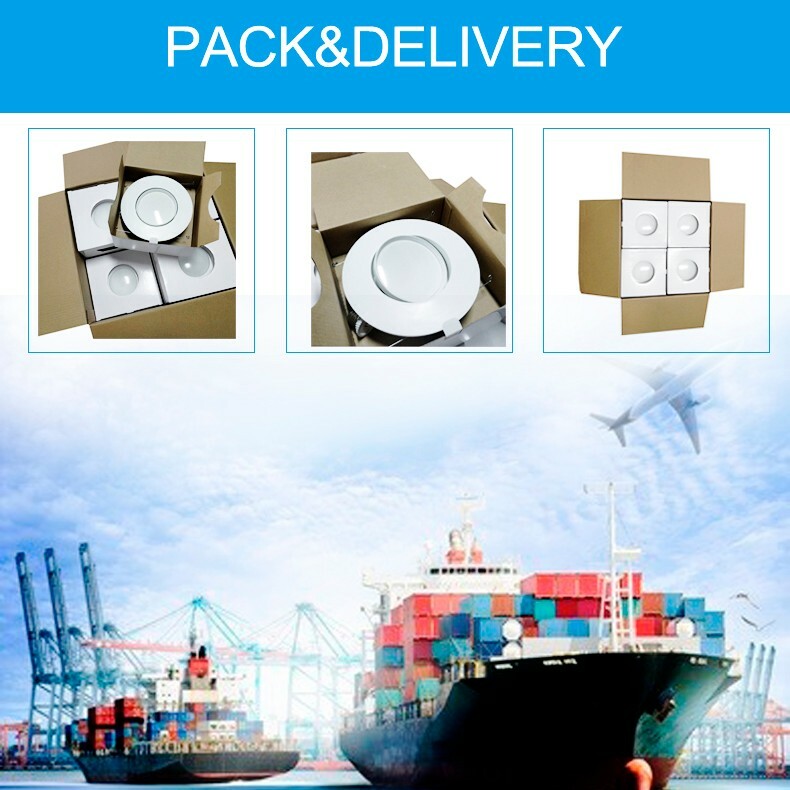 ✔ SAVE 85% IMMEDIATELY. 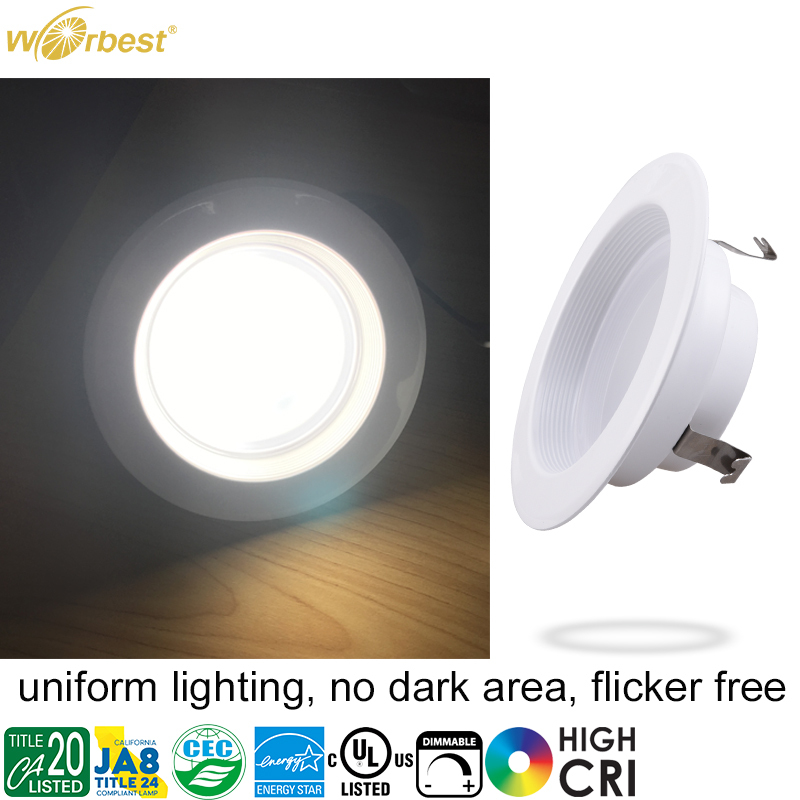 Save 85% on your energy bill by replacing 100W with 13W LED. 50,000+ hours of life. 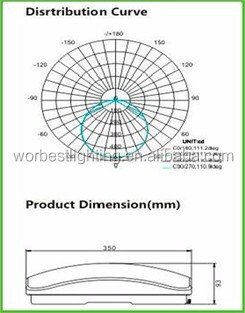 ✔ GIMBAL/EYEBALL DESIGN. 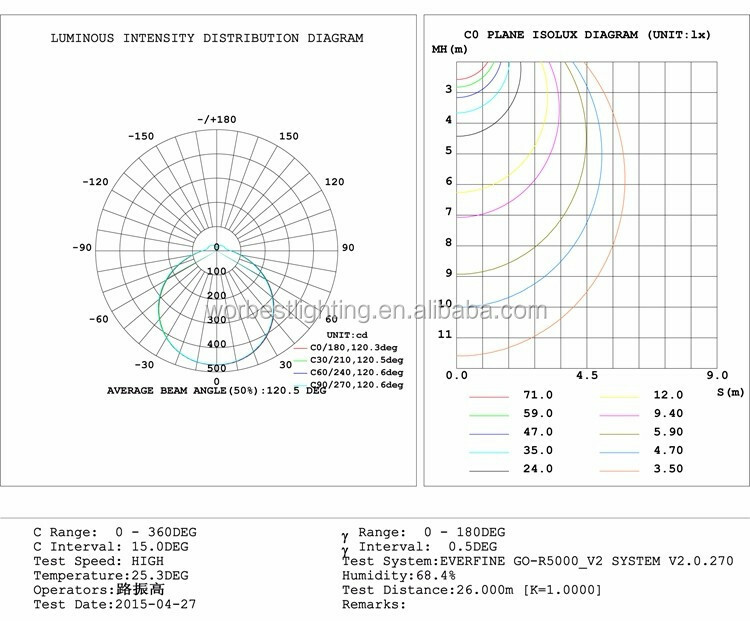 Range of motion: 30° tilt and 359° rotation. 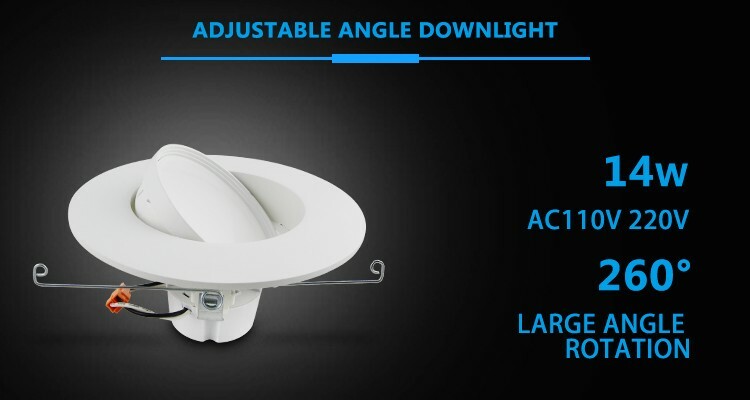 The rotatable 6" 13W Eyeball Downlight is perfect for sloped ceilings, and directional lighting as the LED can pivot and rotate for illumination where most wanted. 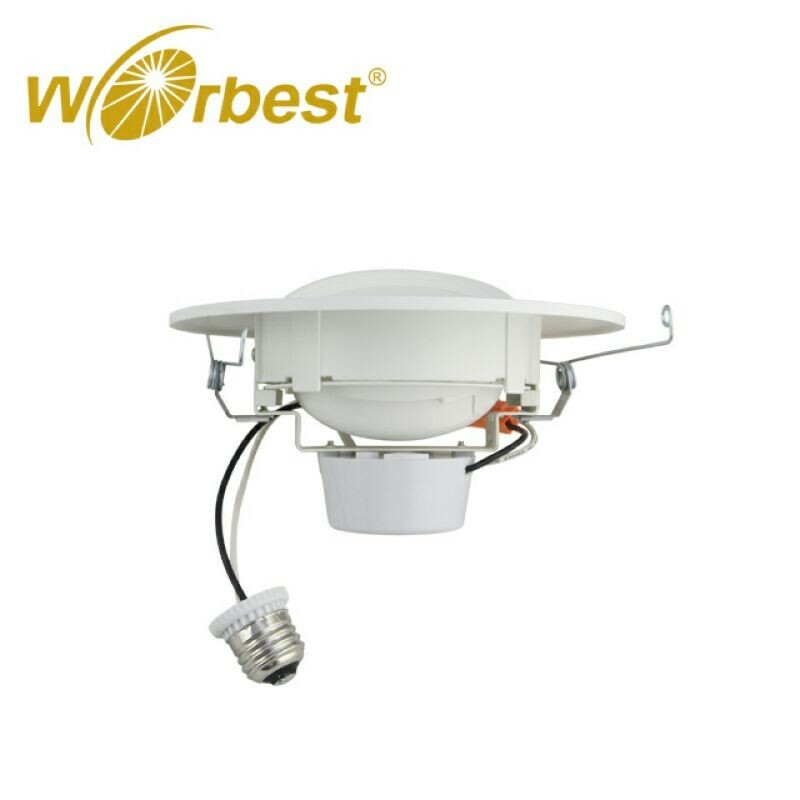 ✔ CERTIFICATIONS: ENERGY STAR certified which means our products meet strict requirements to be considered energy efficient and reliable. 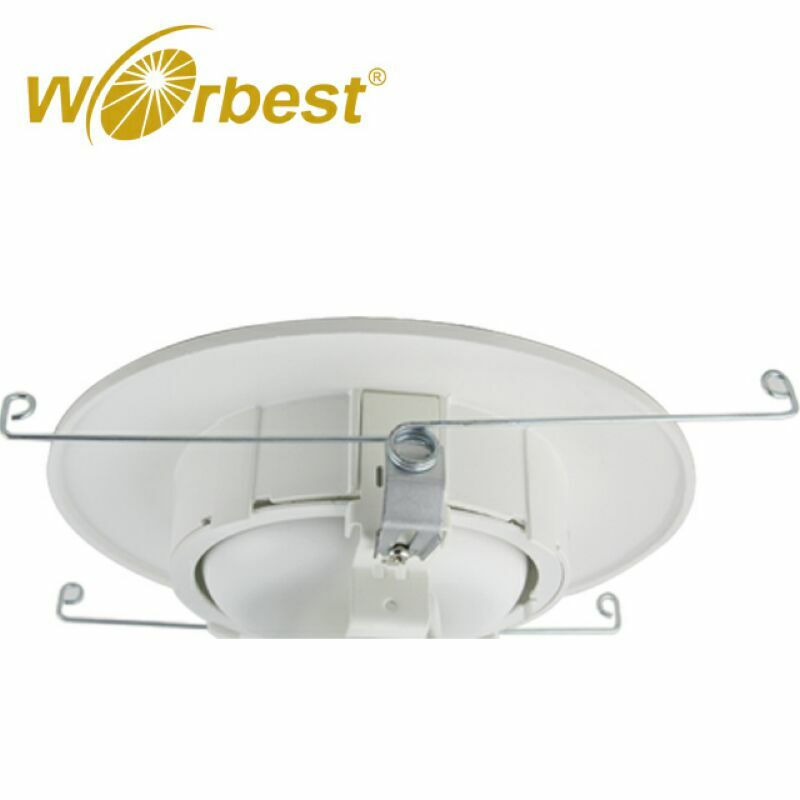 ETL-listed to avoid electrical shock and fire hazard. 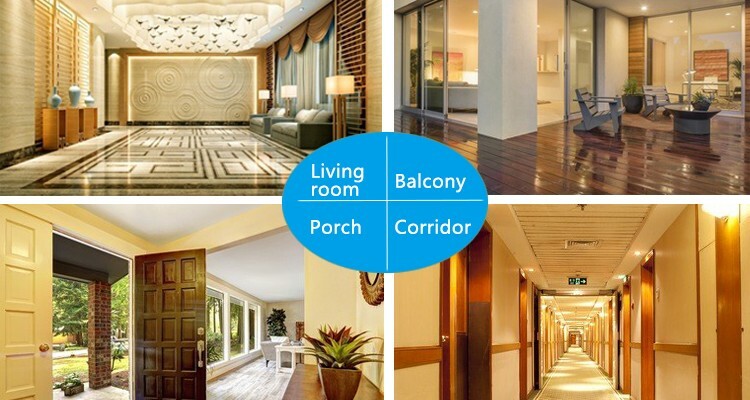 Additional Certifications: UL, Damp Location Rated. 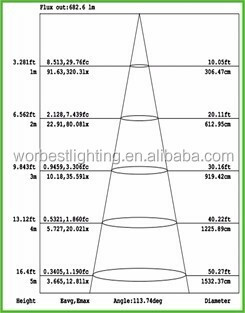 ✔ DIMMABLE. 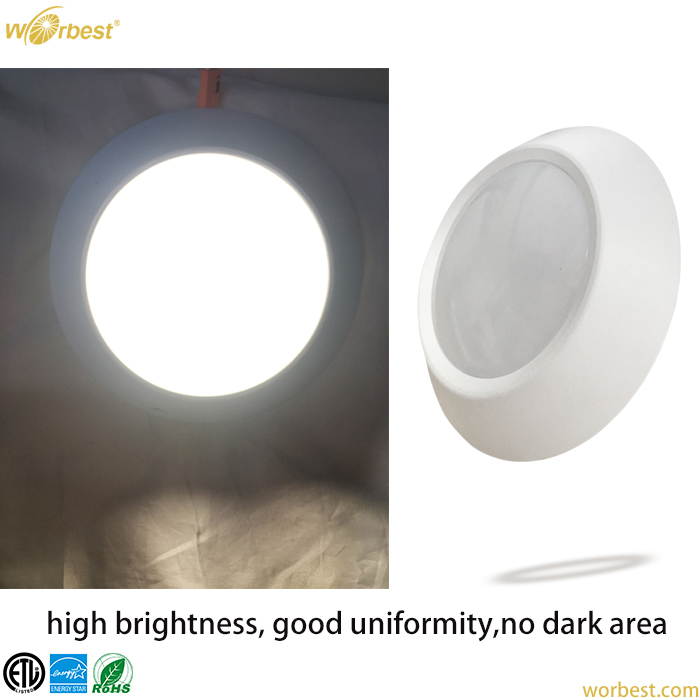 Customizable brightness comes courtesy of its dimmable capability so you can set the preferred mood lighting. 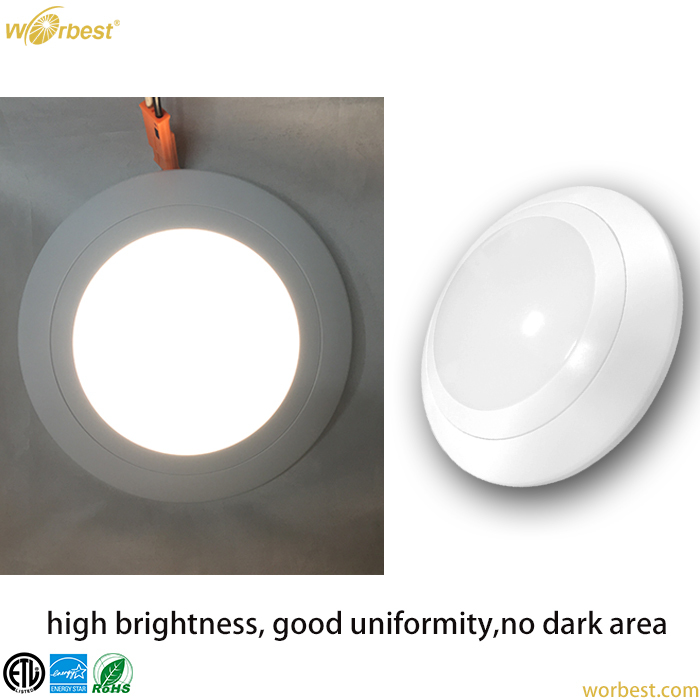 Compatible with most LED dimmers & Caseta wireless dimmers. 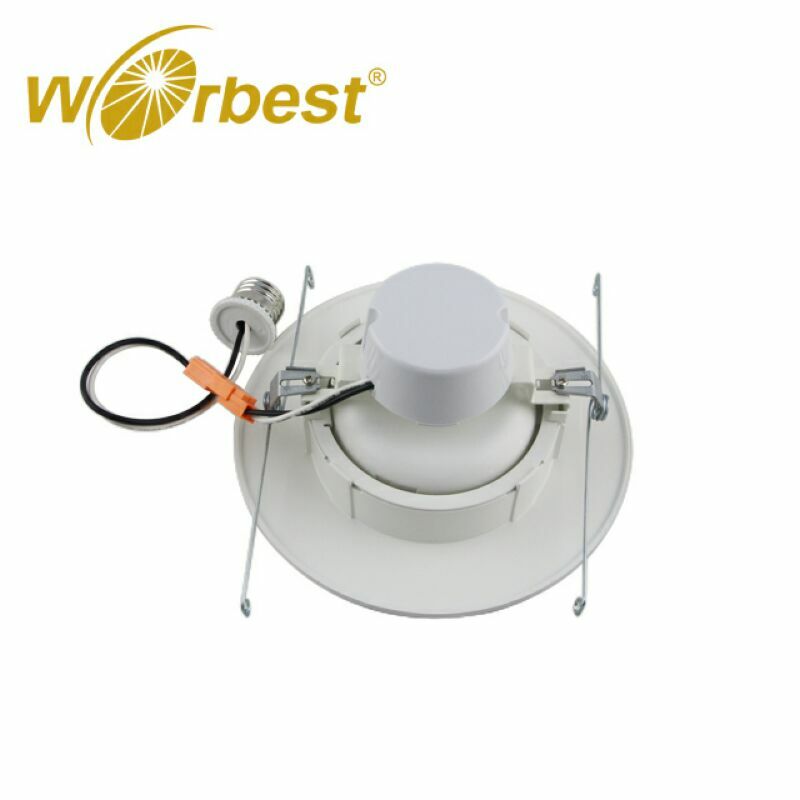 ✔5 YEAR UNLIMITED WARRANTY. 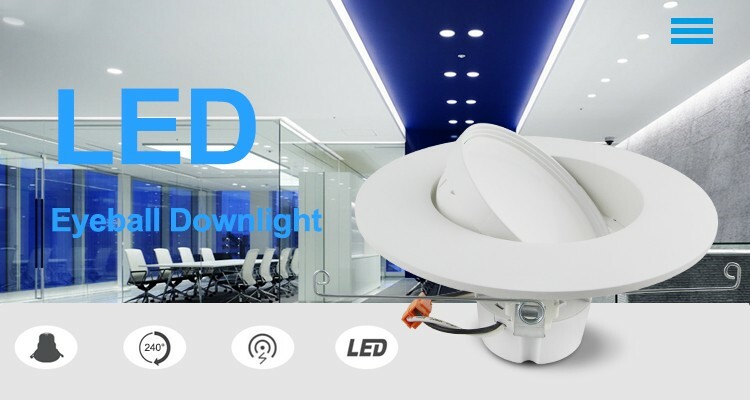 Parmida LED Technologies' 5 year unlimited warranty provides you with ease of mind. 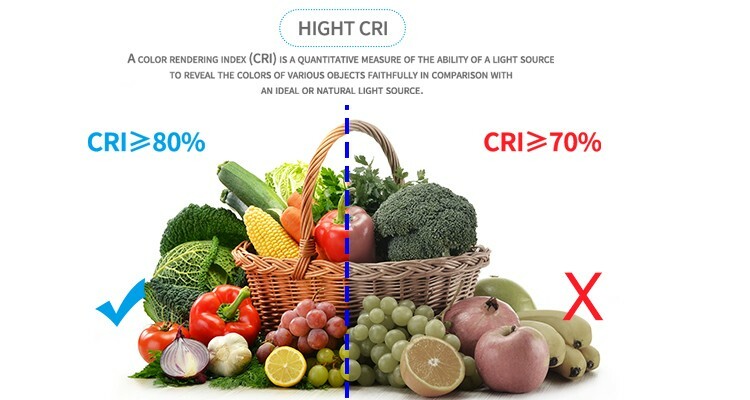 Company currently employs more than 300 people, including directly engaged in technology research and development staff of 50 people, two from the Chinese Academy of Sciences, Dr. optoelectronics industry R & D team, standable science research ability . The company's total assets of nearly 200 million yuan, with imports of Japan, the United States, Singapore, Taiwan, various types of production and test equipment, products through 3C , CE, ROHS , PSE , FCC certification. 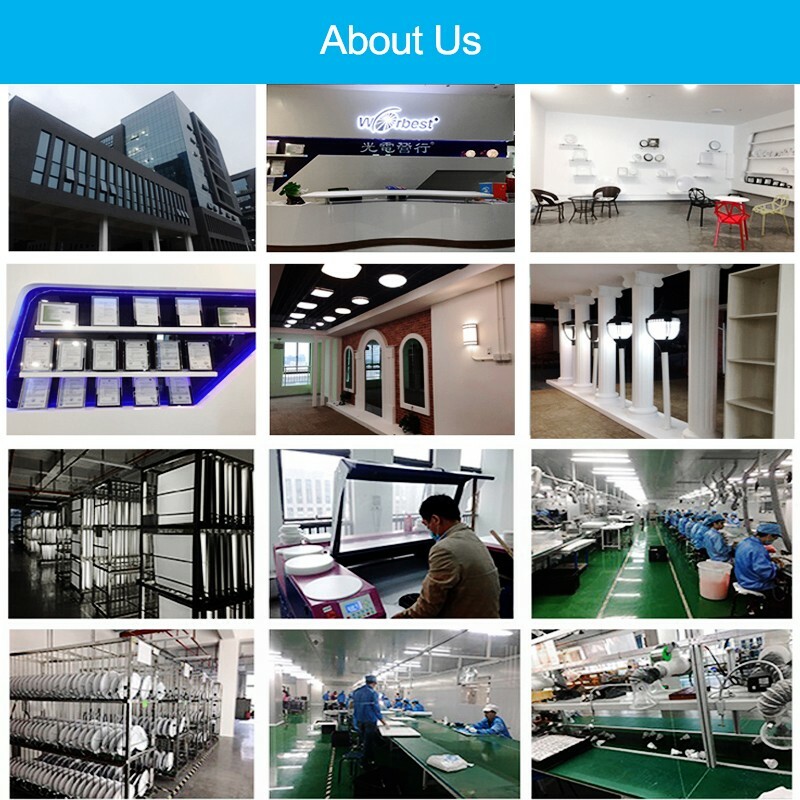 The company has a Chinese invention patents, US patent and other total of 27 patents. 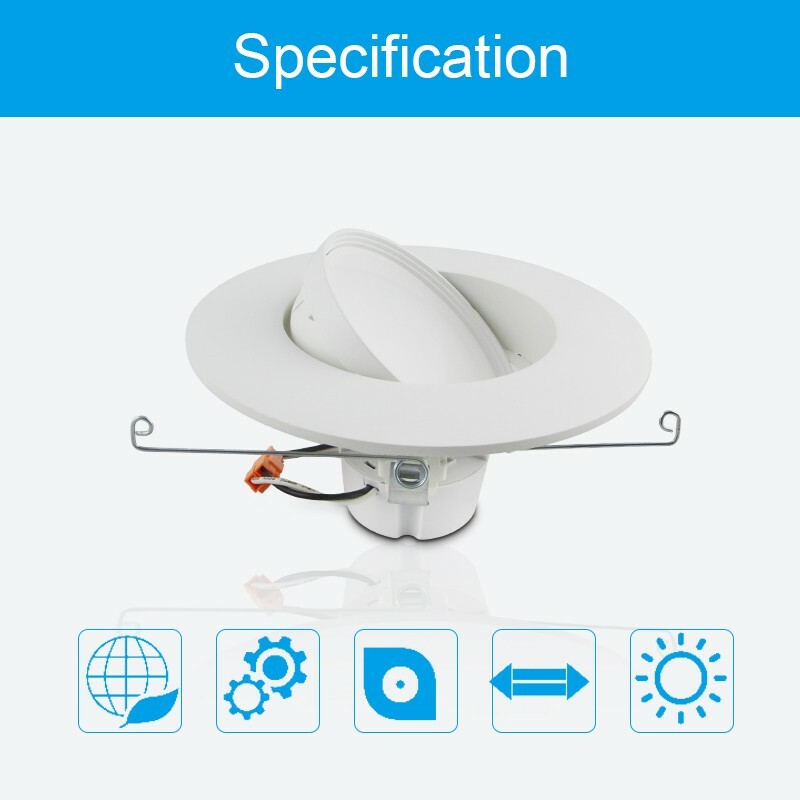 Our main products are: LED panel lights, led ceiling lights, led flood light, LED Lamp, LED downlight, LED tubes, LED bulbs, LED Street lights, landscape lights and other products.